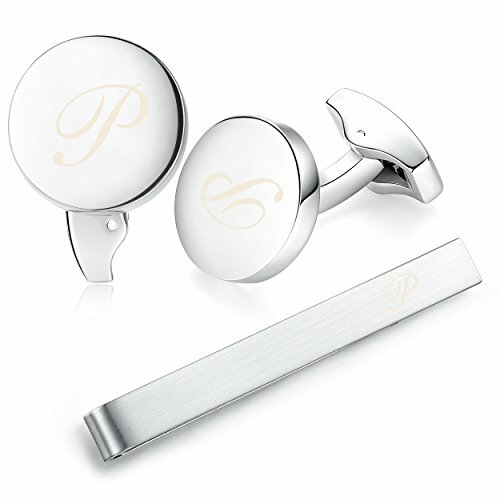 Cufflinks are a great way to add a personal touch to a suit or dress shirt. They can also be a way to support your favorite teams, display your unique sense of style, or simply complete a look. These Infinity Cufflinks & Tie Clips are the perfect addition to any ensemble. Each cufflink was delicately sculpted by hand. Cufflinks & Tie Clips are made of brass free from nickel,cadmium, and lead ,plated by corrosion protection steel. We gurantee great quality on all our cufflinks, which can stay long-time color retention and durable.